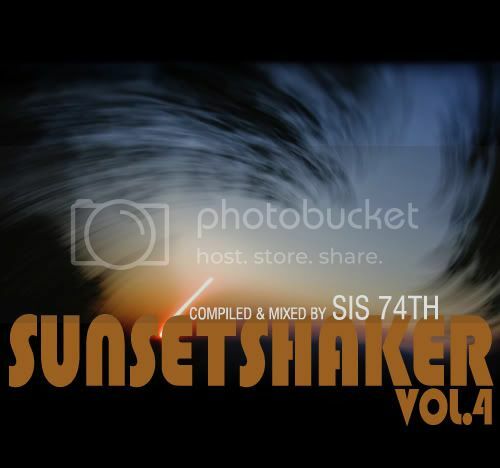 Our main DJ in Athens – SIS 74th – keeps sending us such fantastic mixtapes that we can’t say no to him. No Ableton or traktor here ladies and genltemen, these geazer records everything live with just a couple of pioneers and a mixer. Both overall quality and beatmixing are of such high standard that he leaves both Angello and Laidback behind, blaiming there latest mixsets on a hangover or bad sound system. Conclusion: Keep an eye on SIS 74th, he’ll be playing in Miami in a couple of years.